American pianist Murray Perahia has cancelled his upcoming North American solo recitals due to a sudden medical setback. For a musician, the prospect of getting ill during an international tour is not as simple as calling in sick to work the next day. It requires a mad scramble behind the scenes by event organizers to either cancel, postpone, or find a last-minute replacement. 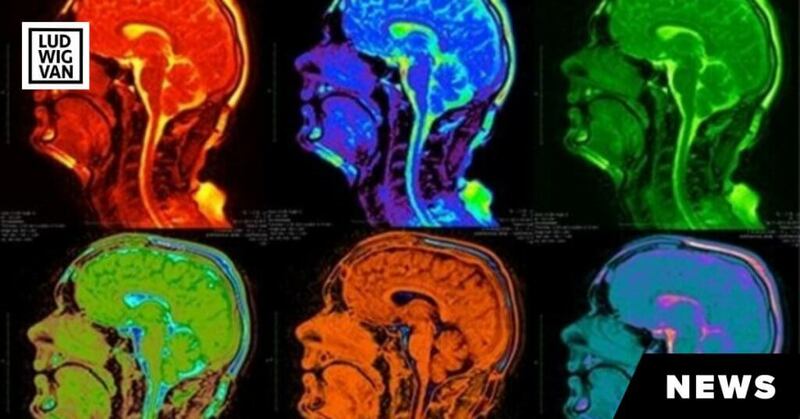 In this case, it is American pianist Murray Perahia who had to notify the Royal Conservatory of Music of the need to cancel his upcoming recital scheduled at Toronto’s Koerner Hall, on May 1, 2019, due to a sudden medical setback. Perahia has also cancelled all remaining dates on his North American tour, including New York and Chicago. 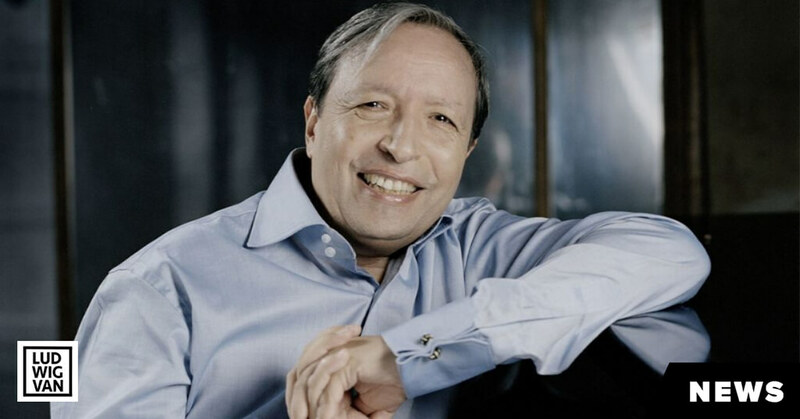 “It is with great regret that Mr. Perahia has been forced to withdraw from his upcoming solo recitals in North America as a sudden medical setback has prevented him from performing publicly,” a statement from Perahia management reads. In what would have been his Koerner Hall debut, Perahia been replaced by pianist Peter Serkin, also making his Koerner Hall debut. Serkin will perform a program as part of The Royal Conservatory of Music’s Season Finale Festival, including Mozart’s Adagio in B Minor, and Piano Sonata No. 17 in B flat Major, and Bach’s Goldberg Variations. We wish Murray Perahia a speedy recovery. RCM will be honouring all existing tickets and offering a 25% discount for ticket holders on concerts listed on the event website. 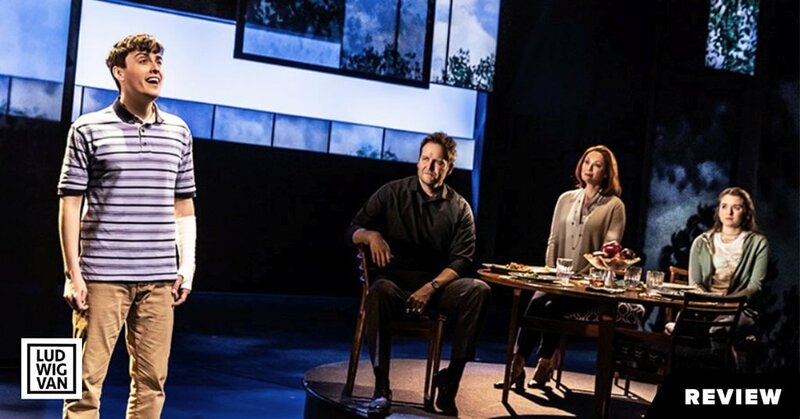 Nominated for nine Tony Awards, winning six including Best Musical and Best Score, Toronto gets a turn with Dear Evan Hansen and won't be disappointed.